A fresh smoothie is not only delicious but is also a super source for nutrients. Smoothies can help your body in all sorts of ways and a much healthier alternative to milkshakes. But what most people don't know is that drinking smoothies regularly can help you lose weight and with fatty fat fat Christmas fast approaching followed by the 'need to lose a few pounds' January, smoothies can be a secret weapon. In 1922 America, a man named Pop Coulson was the undisputed king of the soda fountain (that's probably why people call it soda pop). While working for Walgreens, Pop was trying to come up with a recipe that is a level higher than the chocolate malt beverage he was originally serving. The original beverage recipe used milk, chocolate syrup and a tablespoon of malt powder. Then one day, he added vanilla ice cream to the recipe, then boom – the very first milkshake was born. Though milkshake became the rave during the day, this (literally) doesn't sit well with people with lactose intolerance. That's why fast forward to the 1970s, a lactose intolerant teen named Steven Kuhnau created his own "shake" by blending fresh fruits, ice and nutrients. To his surprise, his concoction tasted really good and it also helped him with his allergies and blood sugar. His discovery has led him to put up his own business which he called "The Smoothie King", catering to health-conscious hippies back in the day. 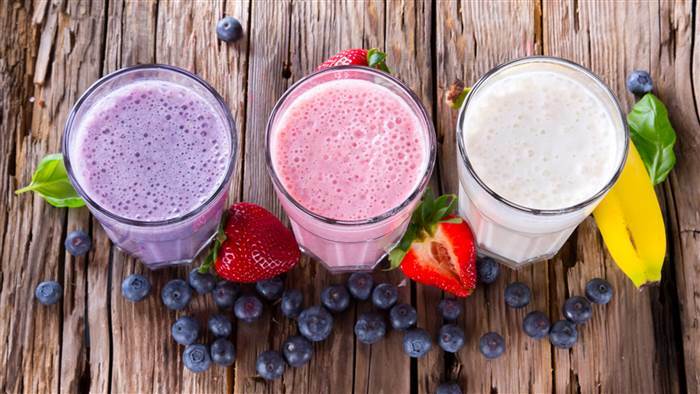 What Makes Smoothies so Healthy? It’s a no brainer that smoothies are very healthy for you, especially when they are done right. 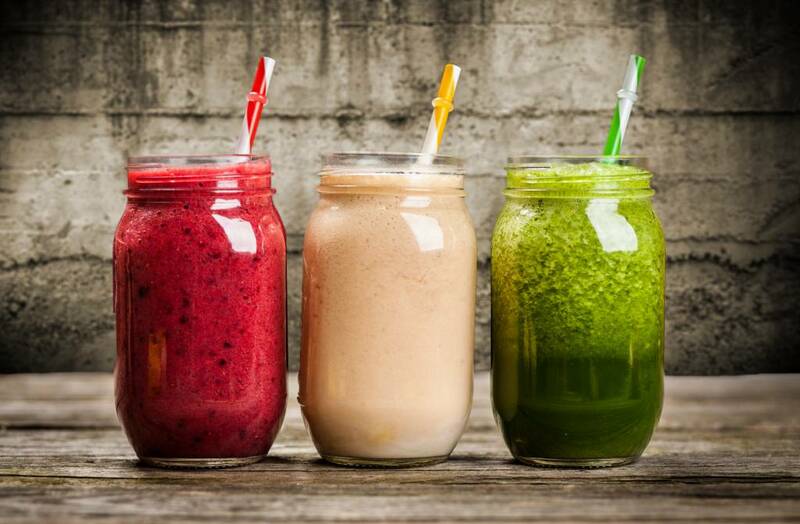 Here are 4 factors that make your smoothie healthy. Smoothies makes you feel fuller for longer without a large calorie intake - Smoothies can make you feel full especially if made with a lot of ice. Want to feel full without adding the calories, just add more ice to your mix. Smoothies can have less or no dairy - As mentioned, milkshakes use ice cream or full-fat yoghurt to make the drink richer. Most smoothies don't require dairy but may use other alternatives such as non-fat yoghurt or cottage cheese when needed. 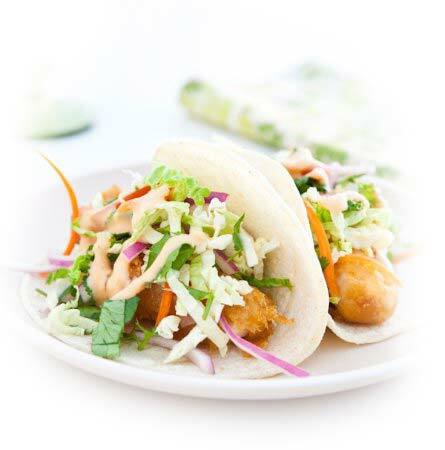 These alternatives can be filling without the putting on the excess calories. 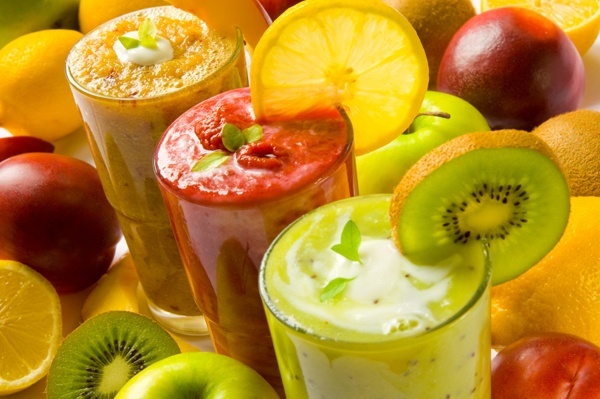 Smoothies are tasty without sugar - Smoothies rely solely on fruit sugars to make the taste delightful to the taste buds. I mean, there's no point of having a smoothie it if it doesn't taste good. But if you so have a sweet tooth, you can use honey, light coconut milk or coconut water to add a little sweetness! Banana - This tropical fruit is probably the most common ingredient of all smoothies because aside from its versatile taste (it blends well with other fruits) it is also packed with a lot of health benefits. For starters, it has a lot of fibre content which helps protect the bowel and aids in digestion. Aside from that, banana is a good source of potassium which provides energy and prevents the risk of developing kidney stones. A serving of banana only has 110 calories, 30 grams of carbohydrate and 1 gram of protein. Strawberry - Strawberry, or most berries in general, carries a number of antioxidants and polyphenols which prevents serious health conditions such as cancer. This well-loved fruit is also a good source of vitamins and minerals such as folate, vitamin c, vitamin a, manganese and magnesium to name a few. A serving of 100 grams contain only 33 calories, 300mg of fat and 700mg of protein. Pineapple - You may argue to have or not have them on top of your pizza but you can't argue the fact that this fruit is highly nutritious. Pineapples are a good source of vitamins and minerals that support the immune system, strengthen the bones and keep your eyes healthy. Pineapples also aide in digestion and have anti-inflammatory properties. Orange and Other Citruses - We all know that oranges and other citrus fruits are good sources of vitamin c. What most people don't realise, however, is that it this family of fruits also provides other nutrients such as thiamin, niacin and vitamin b6 which is essential to the body. 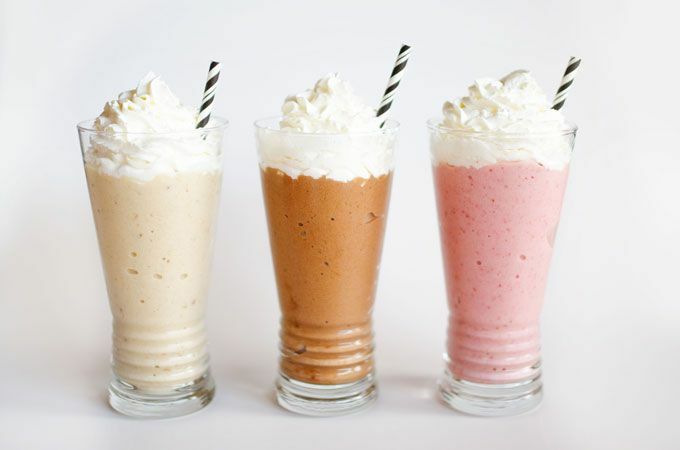 Whey Protein - Whey protein is a great ingredient to have when you want to lose weight with smoothies. When used moderately, whey protein can help you lose weight, build muscles, lower your cholesterol, prevent asthma, and reduce cardiovascular diseases. There are other fruits, vegetables and minerals that you can use to create a healthy yet delicious smoothie. But these five are easy to acquire and already packed with the nutrients that you need in order to lose weight and stay healthy while in the process. When you want to lose weight with smoothies, our smoothies here at Box of Frogs can surely help you. Click on the link to check our menu of healthy smoothies as well as other drinks such as shakes, coffee and tea.